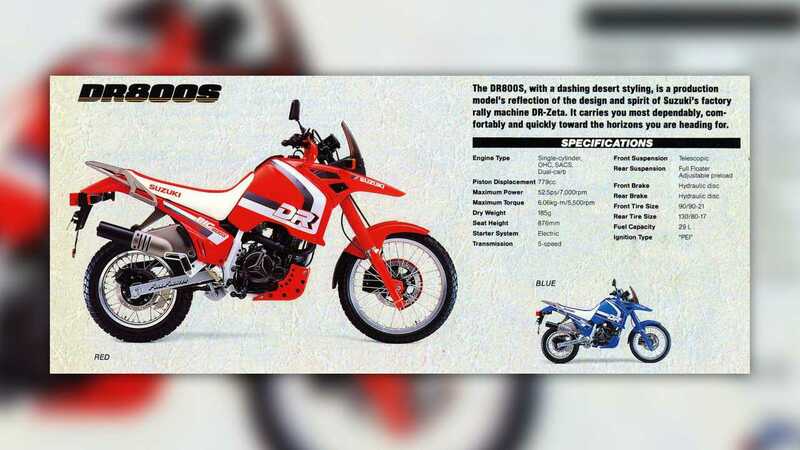 Remember the Suzuki DR 800 S Big? That's okay, hardly anyone does these days. 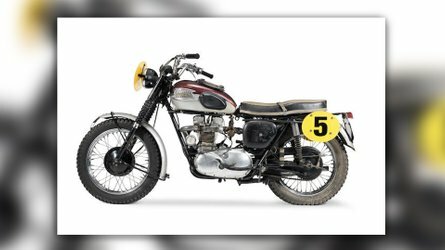 An ancestor of the modern adventure bike— along with BMW's R80GS and Yamaha's Tenere—the DR Big was a lesser-known but still important part of ADV history. It was powered by a massive 727cc single that put down around 52 horsepower. 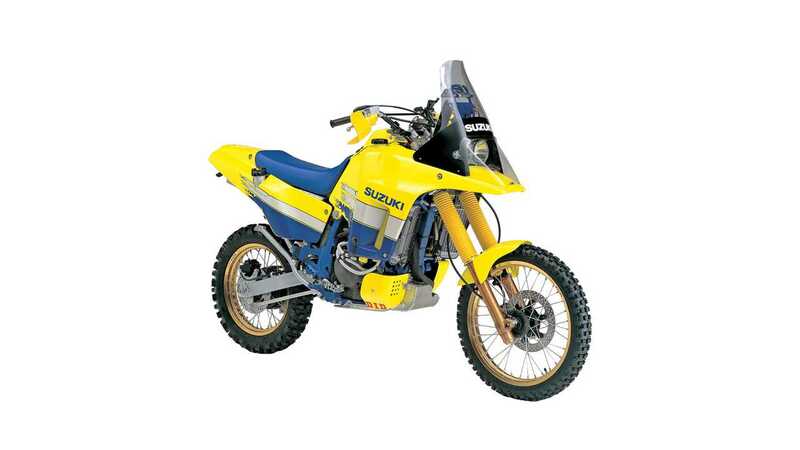 Since that was clearly not big enough, Suzuki upped the displacement to 779cc in 1990. That engine produced 54 horsepower and, I assume, an all-consuming racket. I mean, really. 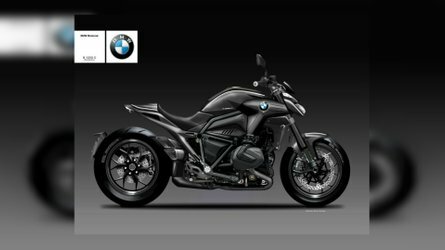 An 800cc single? Madness. Anyway, Doctor Big graced Suzuki showrooms and dust-choked rally stages for ten years until it was unceremoniously pulled from the market in 1999. 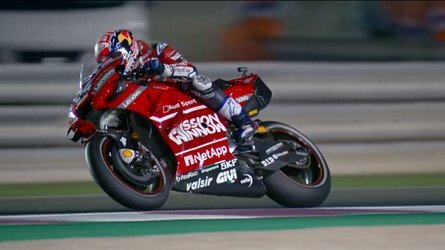 While it's been gone two decades now, the big thumper had an undeniable influence on ADV bike styling, an influence you can see in every pointy front overhang and tiny front fender on the market today. 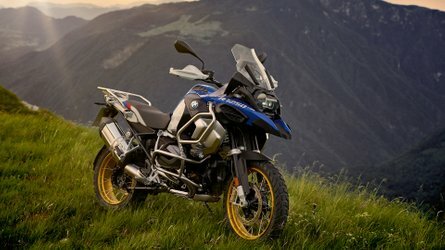 Since the DR 800 disappeared, ADV bikes have gotten bigger, more powerful, and overall more competent. BMW, Yamaha, and Honda were joined by Triumph not long after we bid the DR goodbye, and now damn near everyone has a good ADV platform. Hell, even Harley is getting in on the act! In the midst of this glut of off-road machine, Suzuki is apparently throwing its hat back in the ring and bringing Doctor Big back to the market, this time in 1,000cc form! Well, maybe. According to our colleagues over at Trailridersmag, a source inside Suzuki said that the company is tossing around the idea of bringing Doctor Big out of retirement. 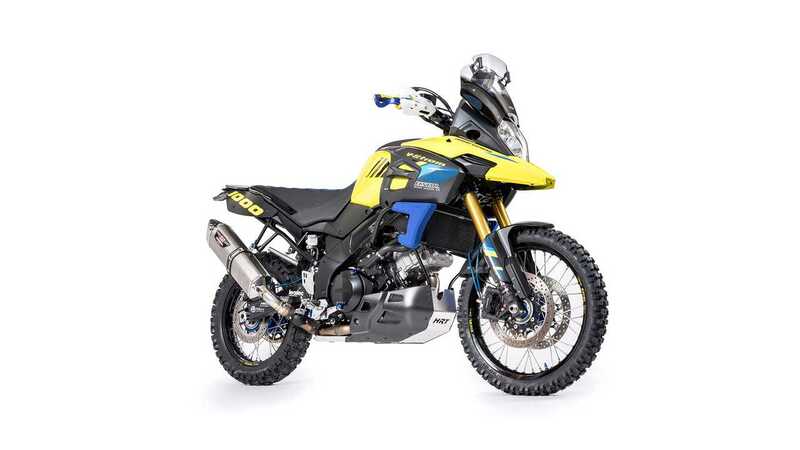 Rumor has it that the bike will be a true off-road rally weapon based on the old, reliable V-strom 1000. Now, if that's the case, it won't be a really real DR, ie. it won't have a huge stonking single thumping away in the frame, but it will have a time-tested, 1000cc V-twin. 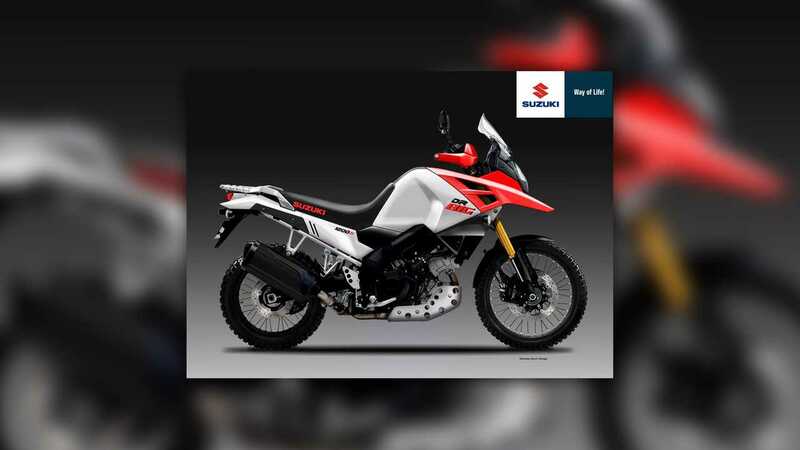 It will also reportedly have laced wheels, a respectably large fuel tank, all the modern safety features, rider's aids, and ergonomics of the V-strom, lots of suspension travel, and all the other ADV gubbins it needs to go up against your Africa Twins and Super Teneres. 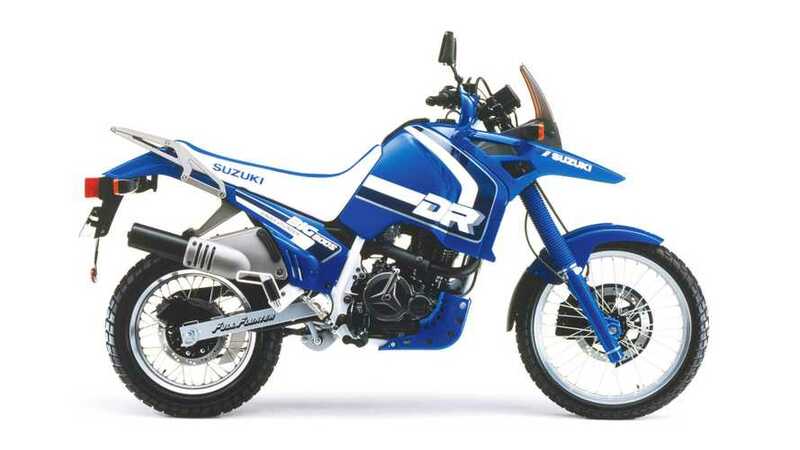 In a market saturated with killer ADV options, some of them their very own, Suzuki will need to bring something really special to the table to get the DR Big noticed by anyone but Suzuki-stans. We'll keep our eyes open for more news about this thing, and we'll let you know what we hear as soon as we hear it.